… a sleeping koala! 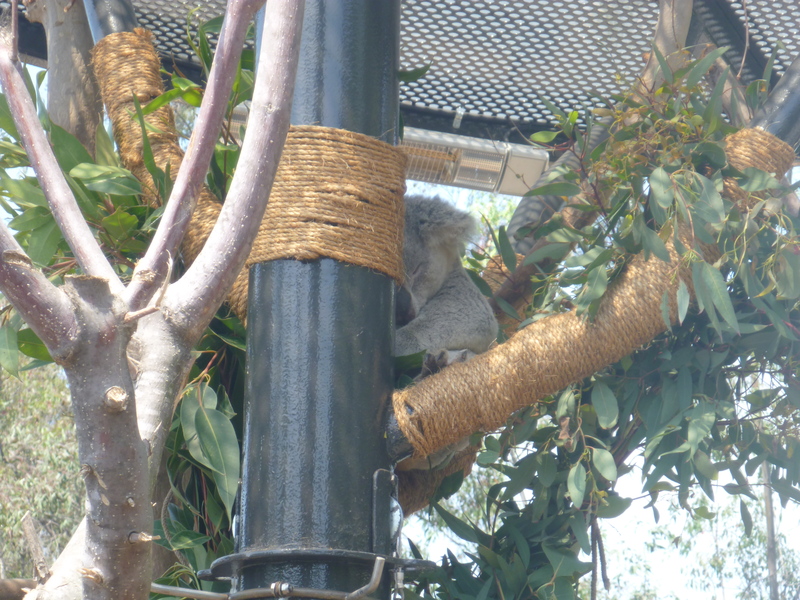 Yes, Koalafornia is mostly just a larger area for the koalas to sleep, but I bet they are loving all of the new space at night. We will need to go back for “Night Zoo” later this summer to check it out!